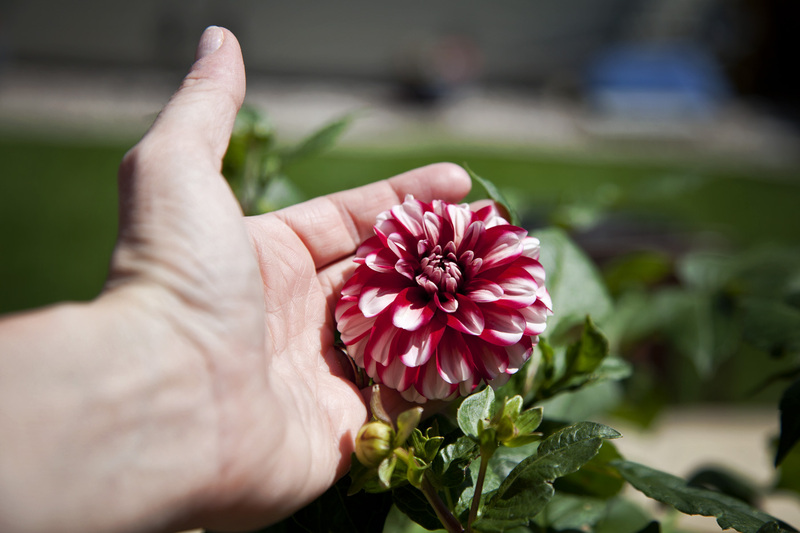 This Dahlia is called the “O Canada”! It even came with that little flag I held on my July 1 photo haha! I thought they were kinda neat. Today I noticed this first one finally bloomed!